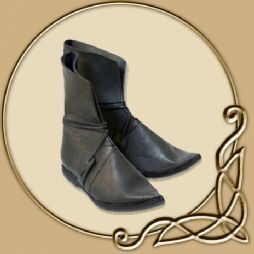 The Half Boots from TheVikingStore is ideal for LARP and Renaisaince fairs, it can also be used for fantasy style Medieval clothing. These boots are versatile for many medieval costumes: They are made from high-quality leather uppers from cattle and handcrafted over a wooden last. 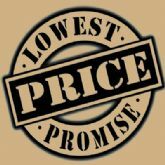 This upper leather is high quality cattle leather. Due to the importance of a good standing, we use rubber soles on these shoes.